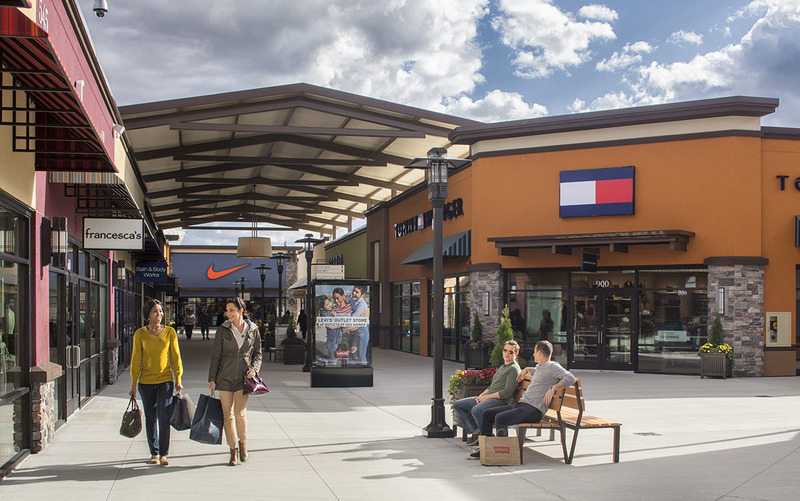 Outlets of Des Moines will bring 300,000 square feet of some of the best brand names in retail to the Des Moines metropolitan area, one of the strongest economies in the United States. Located at an established destination for entertainment and shopping, the site is easily accessible to the residential trade area of 987,858. With no major outlet center located within 80 miles, Outlets of Des Moines is perfectly poised to fill a void in this market. Recently ranked by Forbes as the best city for young professionals, Des Moines is achieving renewed recognition for its burgeoning growth and quality of life. Soon, Des Moines will have another accolade: the best place in the region to shop for a great value.